Joplin, Mo. 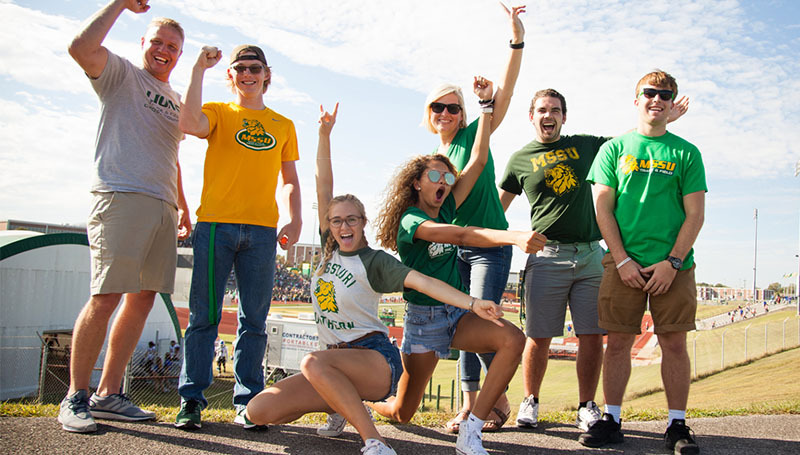 — The Missouri Southern Athletic Department will host its 2018 Fall Sports Kickoff on August 25, at Fred G. Hughes Stadium. All fans are invited to come to Fred G. Hughes stadium to see a free public football practice as well as performances by the Lions’ cheerleaders and Lion Pride Marching Band! The first 250 fans inside the stadium will also receive a free Lions Baseball hat! Free sports posters will be available and the fall sports teams will sign autographs throughout the night. Also, there will be food trucks on hand to feed fans!